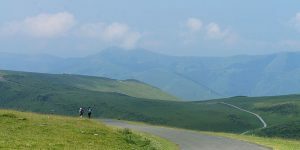 Fantastic news for the Camino de Santiago this week as various Northern Camino routes, including the Northern Way and Original Way, have been declared UNESCO-listed trails as part of the Routes of Santiago de Compostela. The French Way or Camino Francés was the first route to be listed by UNESCO in 1993, a prestigious status proof of the trail’s cultural importance since the Middle Ages. 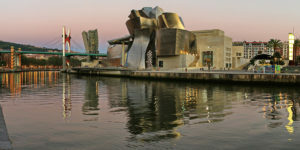 From now on the Camino Francés and the routes of Northern Spain are all included as cultural sites on the World Heritage List. 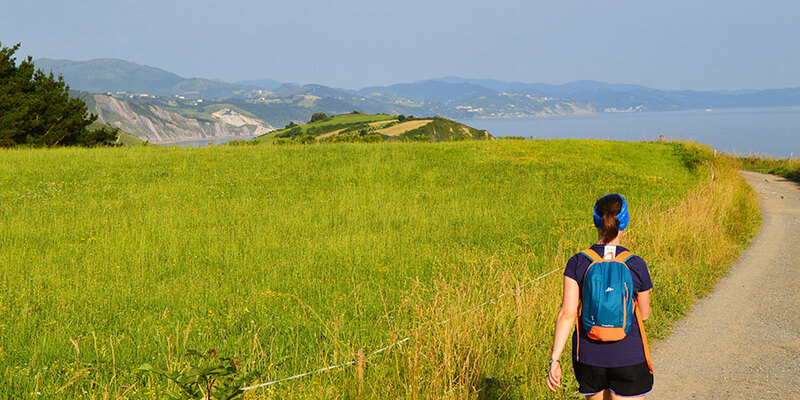 This announcement means almost 1500kms more or Camino routes, including the Coastal route (known as Camino del Norte), the inland Camino trail from the Basque Country to La Rioja, Liébana and Original routes. The Original route or Camino Primitivo was the first pilgrimage route to Santiago de Compostela, following the discovery of the tomb of Saint James in the 9th century. 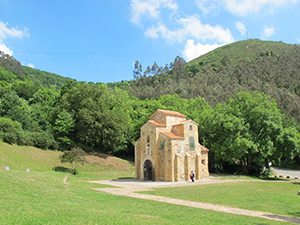 The UNESCO status includes historic buildings along the Northern Camino routes such as churches, cathedrals, bridges, pilgrim hospitals and more… built to host and facilitate the journey to pilgrims on their way to Santiago. 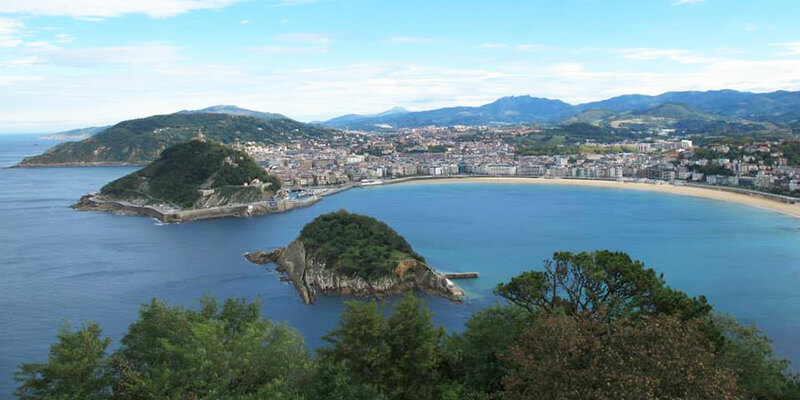 For more information about the Northern Camino de Santiago routes or to book your Camino trip, contact our travel specialists.